The conversion of a Forumotion forum into a ForumsClub Collab is a totally free service offered by Forumotion to all administrators wishing to participate in the ForumsClub adventure. In this case, the transfer is direct. Your forum and all its content and members will be transferred from the forum to its new ForumsClub collab. 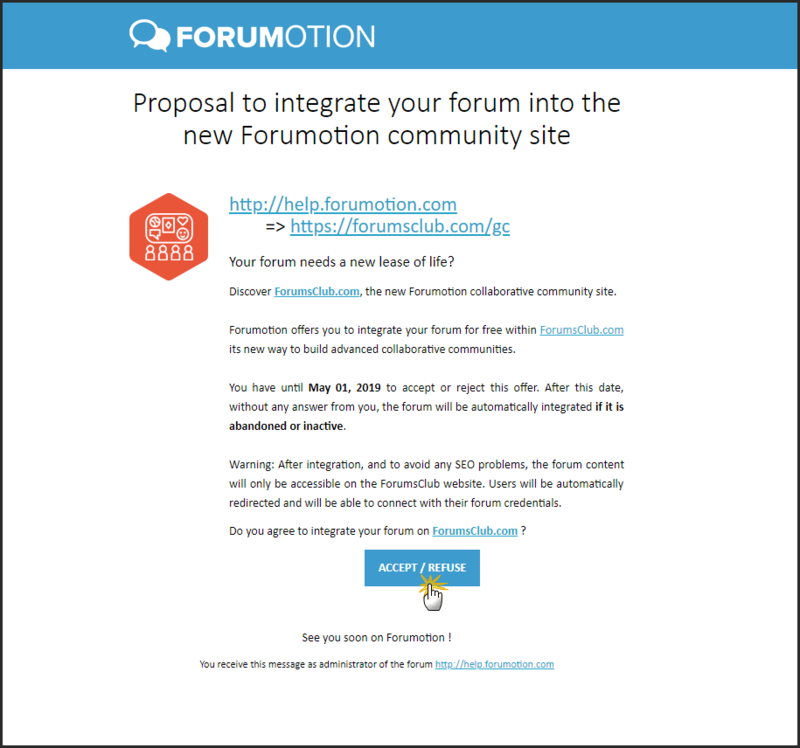 To make the request, go to your admin panel > General > Forum > Convert forum to Club : then click on the button "Convert the forum"
Forumotion sends invitations to some of its forums of particular interest to this project to invite them to migrate to ForumsClub. In this case, the board administrator has the choice of accepting or refusing this invitation. 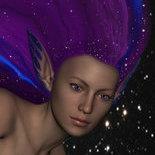 When you convert your forum over to here, all activity will occur here. Your forum does not disappear. The links will redirect to here. You can still access the AP of your forum. No. It will take the design of the club page. You can change some images.